This time of the year it is easy to examine what we are thankful for, there’s a whole day focused on it! As we express how thankful we are, think about how you feel. Expressing these thoughts can improve self-esteem, empathy, mental strength, and interpersonal relationships. Another major benefit is reducing aggression. With all these benefits why don’t we do this all year long? 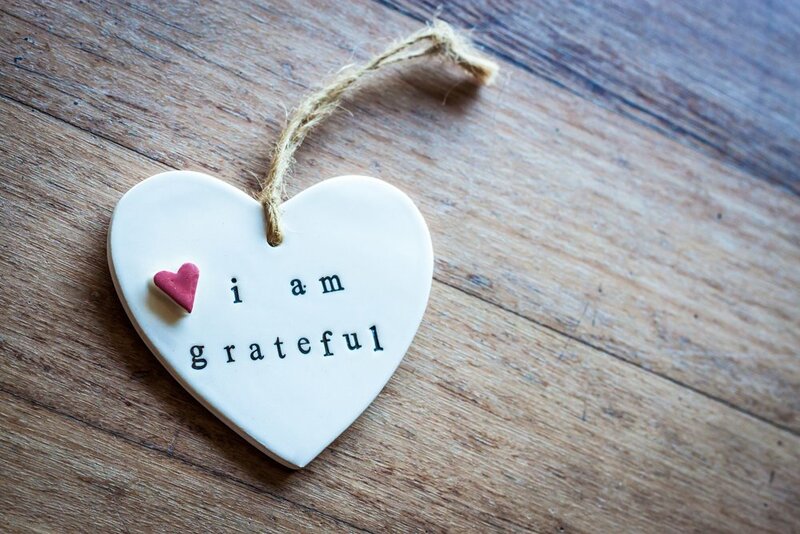 Gratitude is having a sense of thankfulness and the feeling is from within. A way to practice this daily is to start a gratitude journal! Writing down morning gratitude is able to change attitude towards your day, i.e. people you’re grateful for, or ending your day with noting the best part. Why leave this positive feeling to one day when we can have it all year!